Welcome to the Literacy Musing Mondays’ Community! 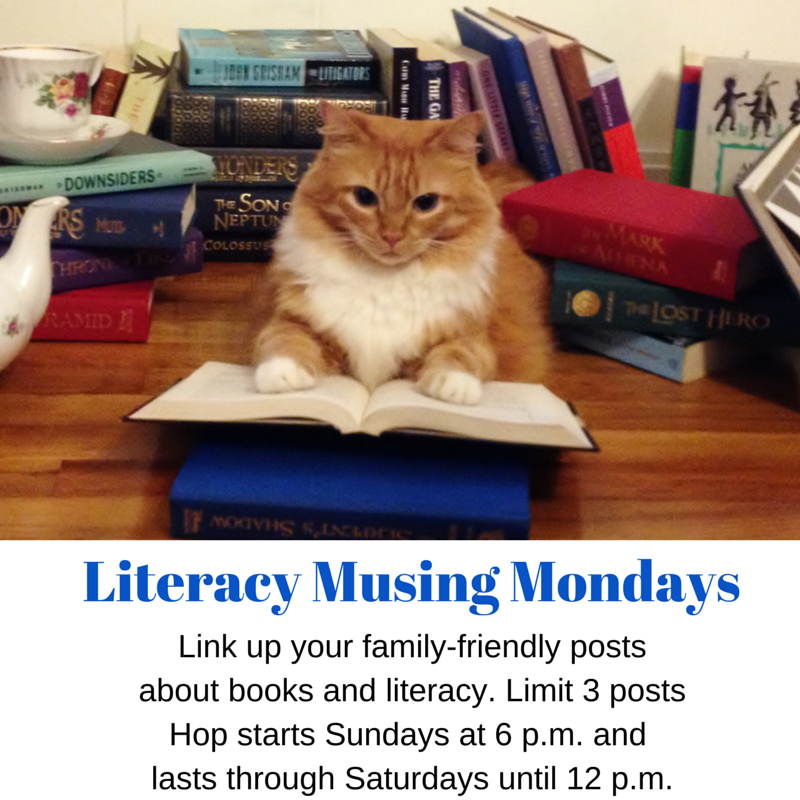 Welcome back to Literacy Musing Mondays, your linkup for all things about literacy, learning, reading, and writing. We are growing as a community. We share the lessons we are learning, teaching or upon which we write. We share our current favorite reads and our struggles with reading. We share interests in writing and blogging. I love this community because at our heart is supporting one another and uplifting each other. We are looking for guest posters for November! The next available date is Monday, November 23. We love to hear from our readers about how reading, writing, learning or literacy impacts their lives. We love funny or inspirational. You can be creative as you like in your guest post. 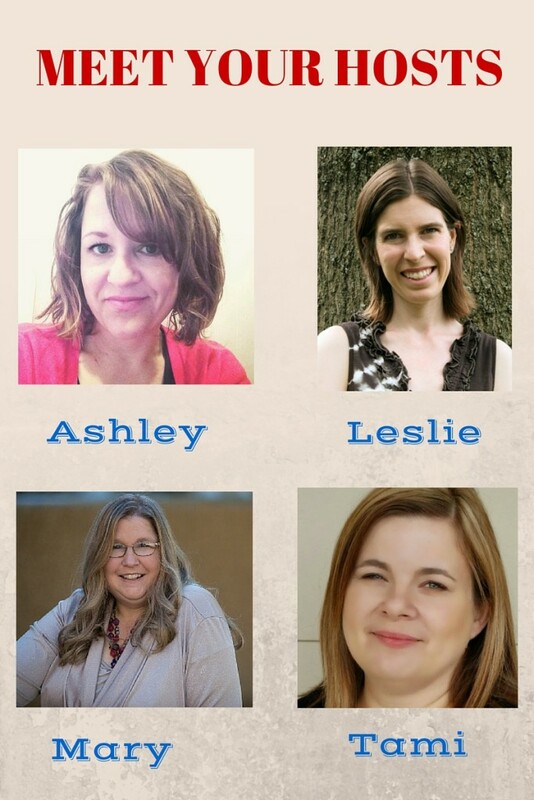 Plus, your blog can be a spot for folks to link up with our growing community! If you would like us to consider you, you can email me at marykatbpcsc45 @ gmail (dot) com. 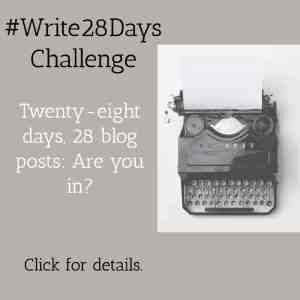 This month flew by as I participated in the Write 31 Days challenge I am a little off track with my writing, but I posted 23 times so far this month. We only have five days left in the challenge. I have enjoyed writing everyday what God puts on my heart as I travelled on a spiritual journey with Him. Please check out my landing page for the challenge here. I hope you will find a post that will inspire you! Wow! 23 days is an amazing achievement! 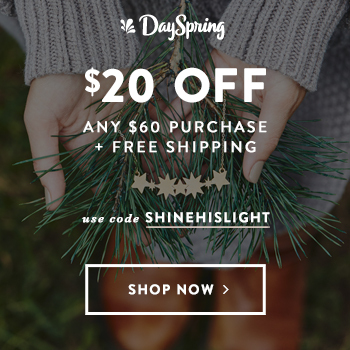 Did you ever get my email about doing a guest post? I sent it a while ago, but I never heard back from you so I assumed you were full up. 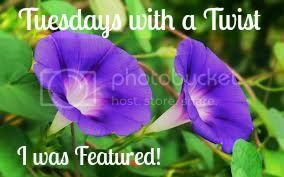 Anyway, thanks for linking up at Booknificent Thursday at Mommynificent.com this week! Always love to have your contributions! Hello Mary, it is no easy task writing 31 Days! Thank God for the strength He has given you. 5 Days left…….You Go Girl! Mary Hill recently posted…Welcome to the Literacy Musing Mondays’ Community! 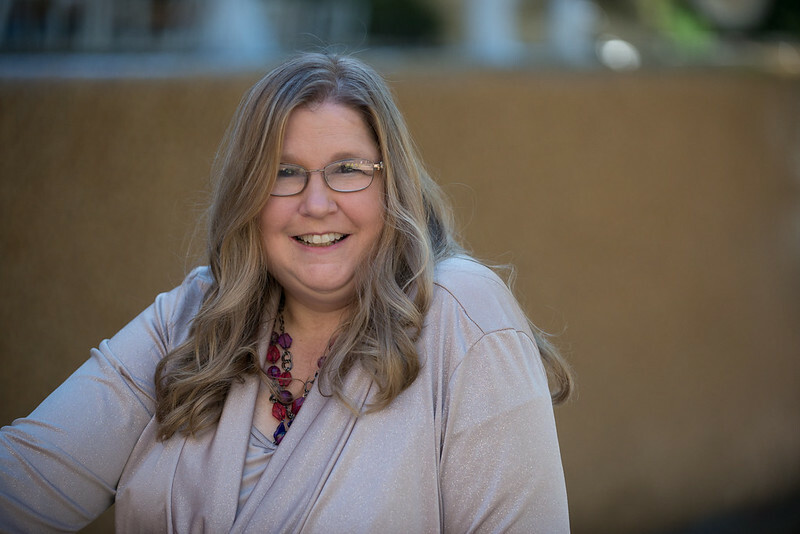 Mary, you are an encouragement to so many of us in the Christian blogging community — through your hospitality here, and through your own writing and sharing of God’s working in your life.